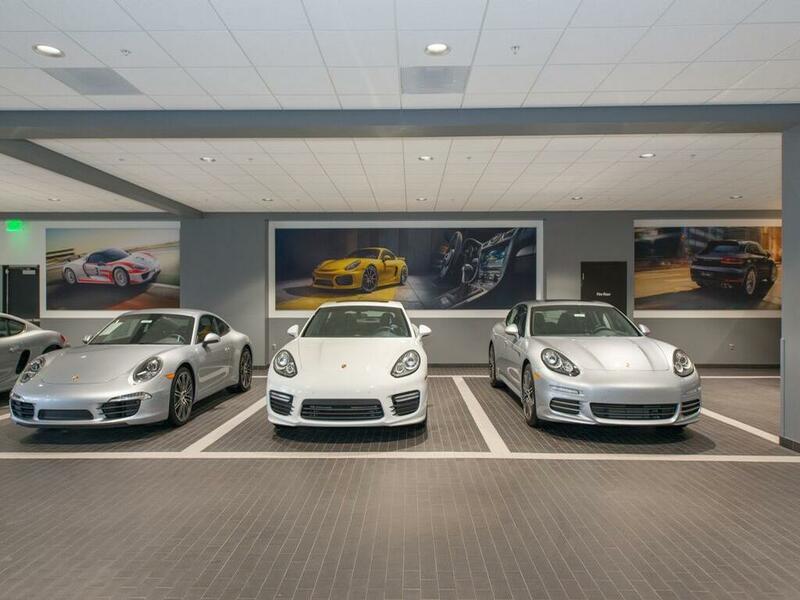 Comes equipped with: Automatically Dimming Mirrors, Black, Partial Lthr Seat Trim W/Contrast & Lthr Interior, Bose Surround Sound System, Carrera T Interior Package, Chrono Package W/Porsche Track Precision App, Deletion Of Model Designation, Electric Slide/Tilt Sunroof, Heated Multifunction Steering Wheel, Instrument Dials In White, Jet Black Metallic, Lane Change Assist (Lca), Led Headlights W/Porsche Dynamic Light System Plus, Luggage Net In Passenger Footwell, Porsche Entry & Drive, Power Steering Plus, Smoking Package, Sport Chrono Clock Dial In White, Sun Visors In Alcantara, Tinted Taillights, Voice Control, Wheels: 20" Carrera Sport. 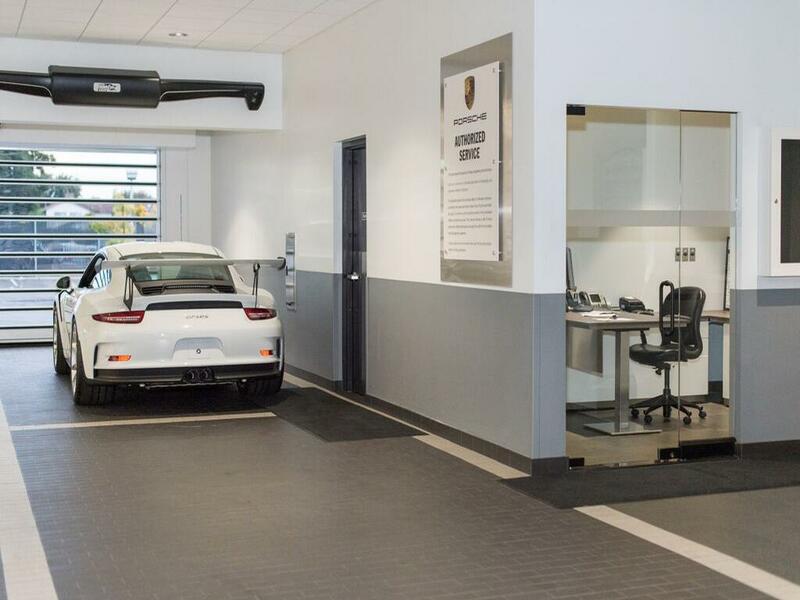 This Porsche 911 also includes Air Conditioning, Power Driver's Seat, Clock, Climate Control, Power Passenger Seat, Tachometer, Dual Zone Climate Control, Cruise Control, Homelink System, Power Steering, Telescoping Steering Wheel, Power Windows, Power Mirrors, Lthr. 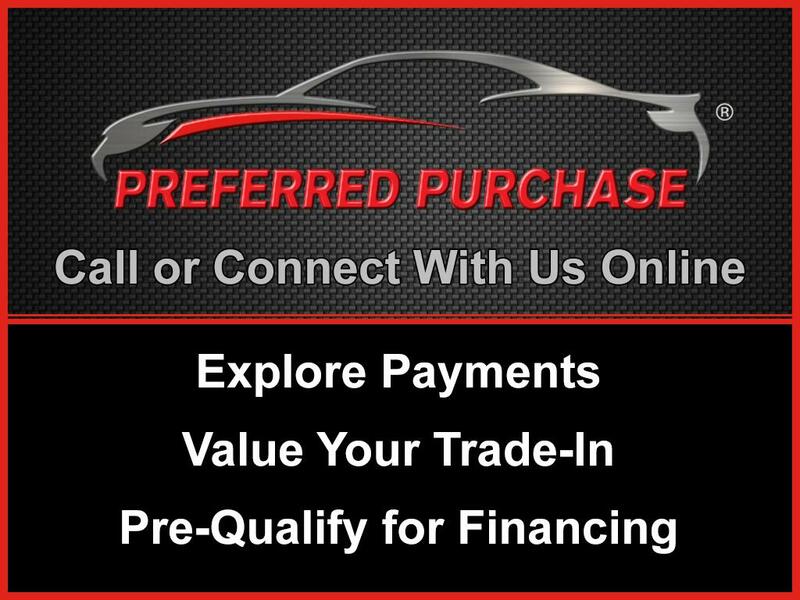 Steering Wheel, Driver Airbag, Passenger Airbag, Intermittent Wipers, Side Airbags, Keyless Entry, Rear Defogger, Security System, AM/FM, CD Player, Satellite Radio, Bluetooth, Navigation System, Rear Spoiler, Center Arm Rest, Cup Holders, Vanity Mirrors, Heated Mirrors, Rear Fog Lamps, Daytime Running Lights, Parking Sensors, Reverse Camera, Side Curtain Airbags, Roll Stability Control, PCM, Tire Pressure Monitor, Carpeted Floor Mats, Overhead Console, Aux. 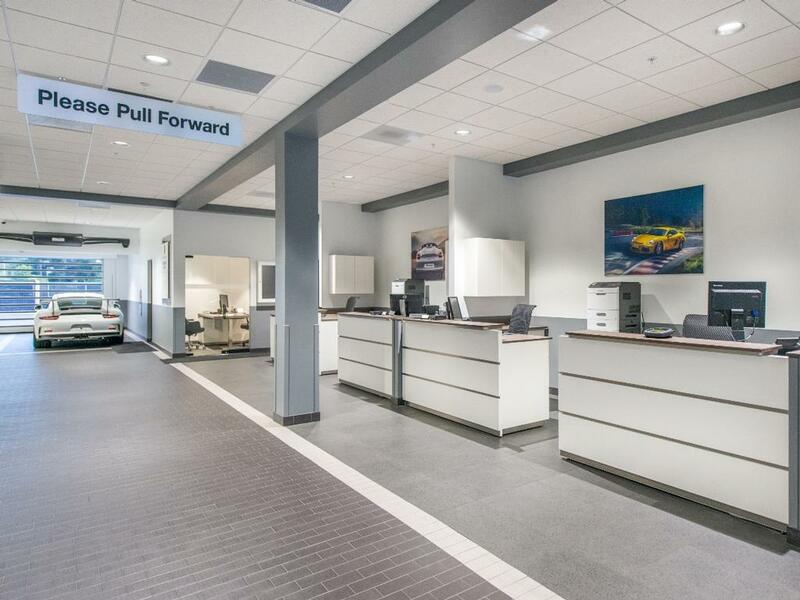 Audio Input, HID Headlamps, HD Radio, Onboard Hard Drive. 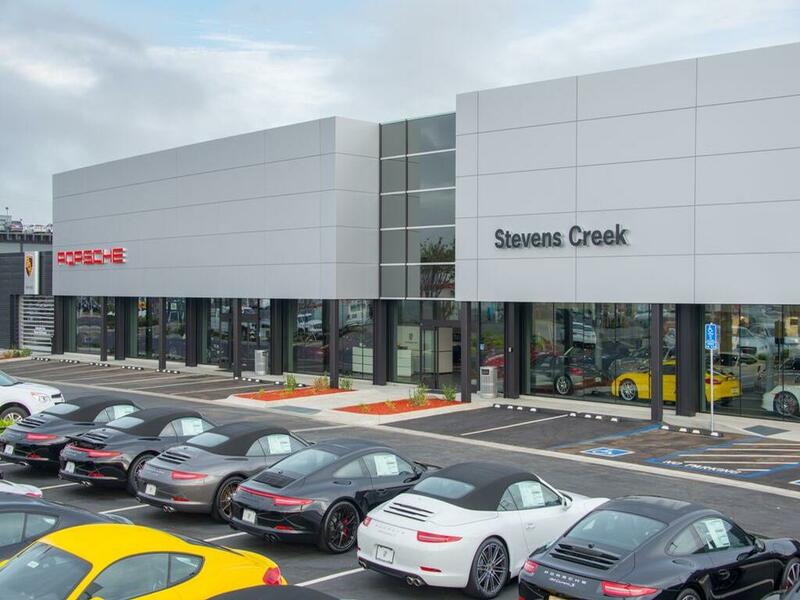 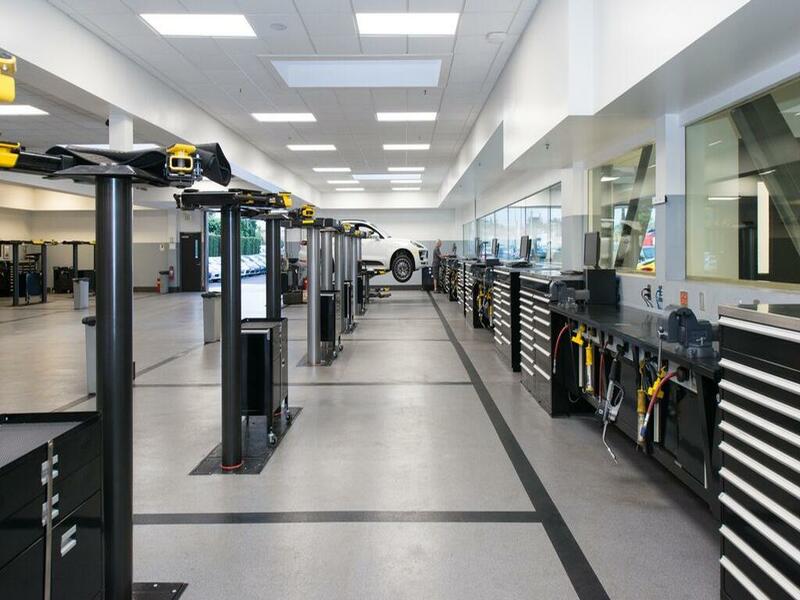 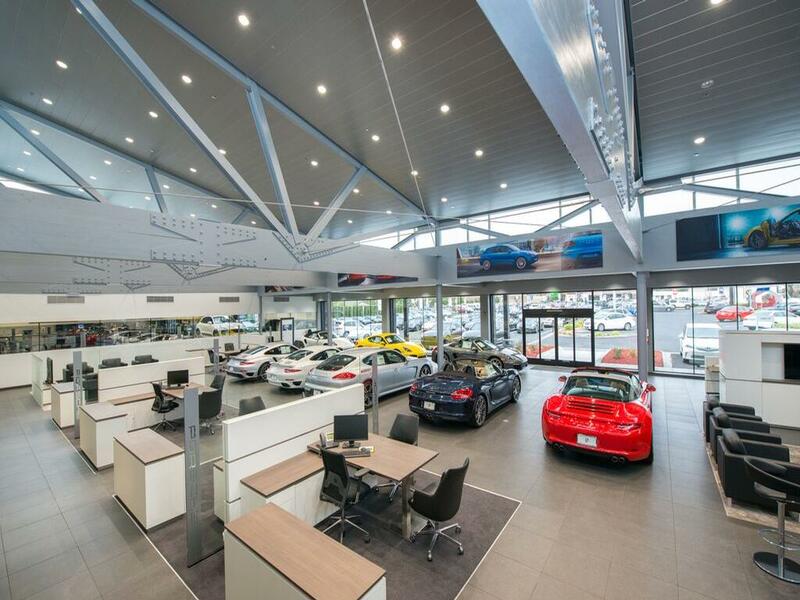 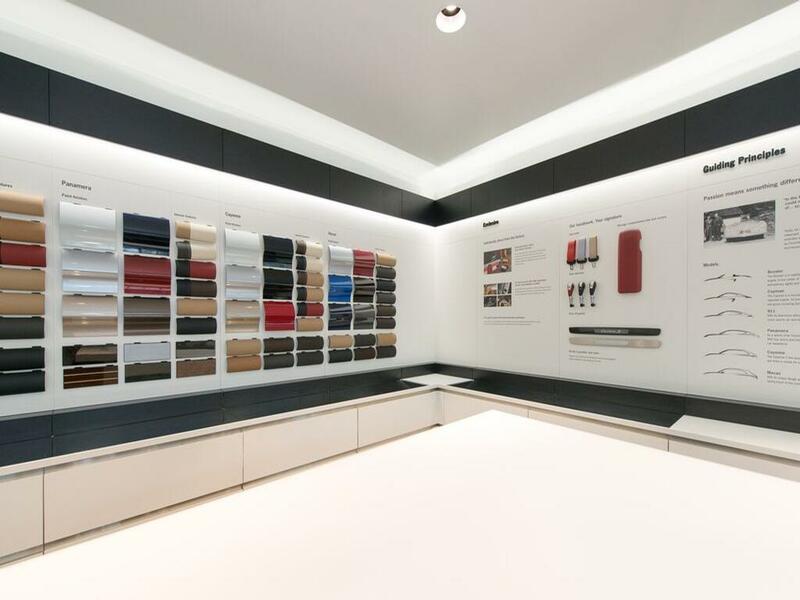 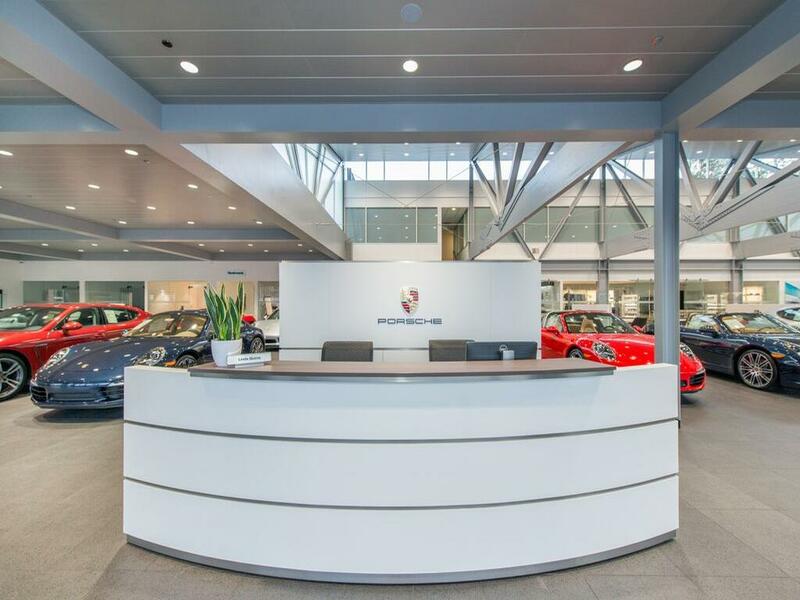 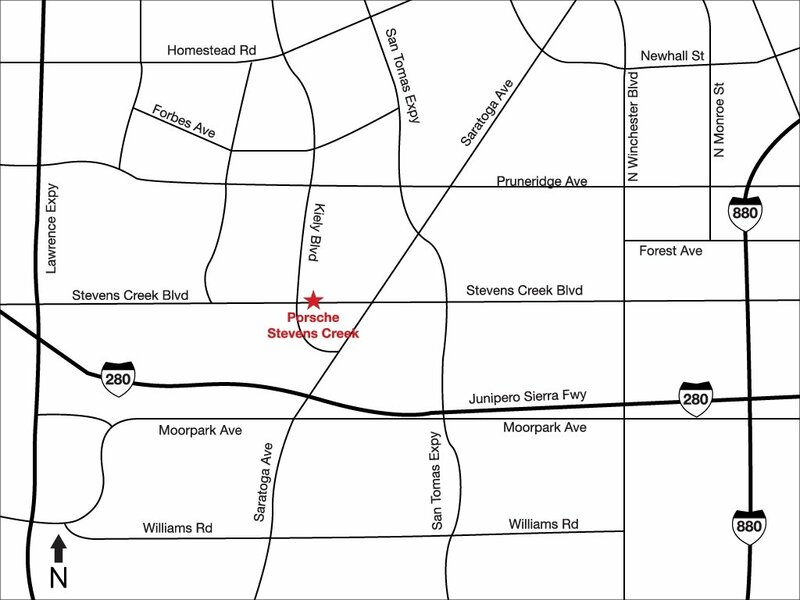 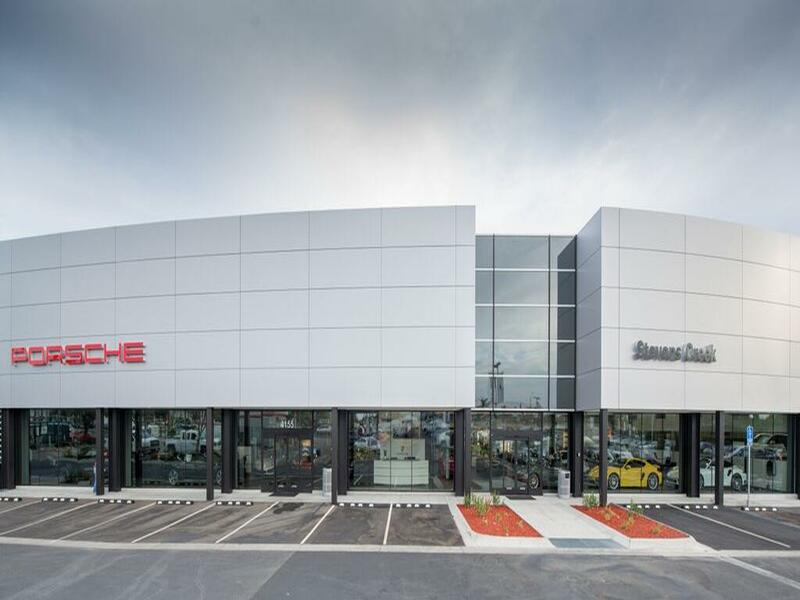 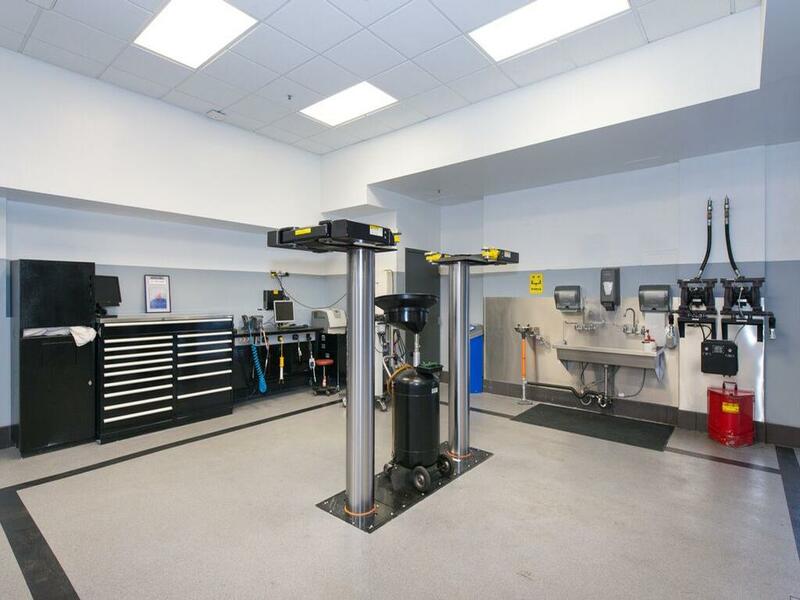 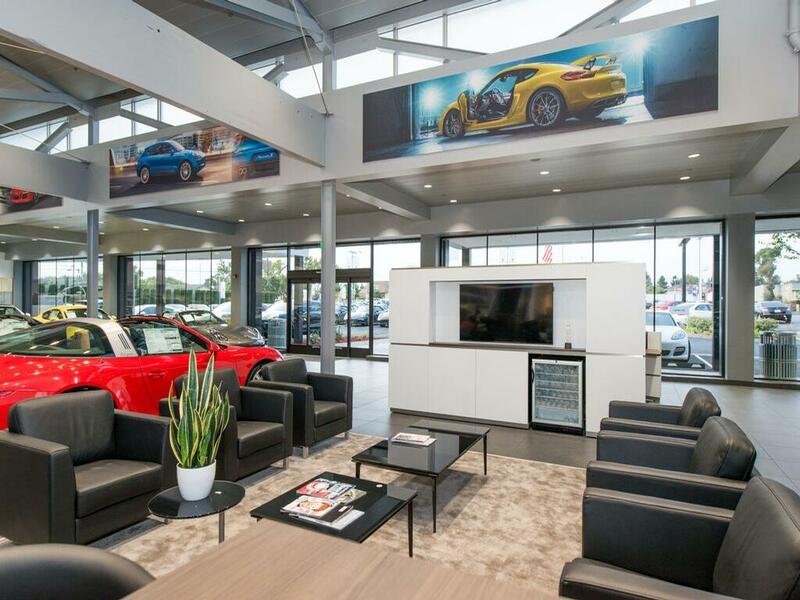 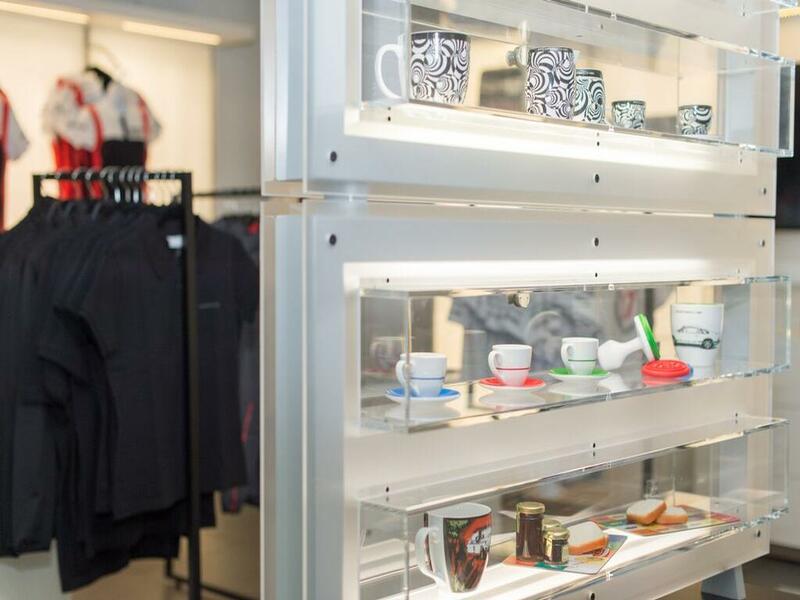 VISIT PORSCHE OF STEVENS CREEK. 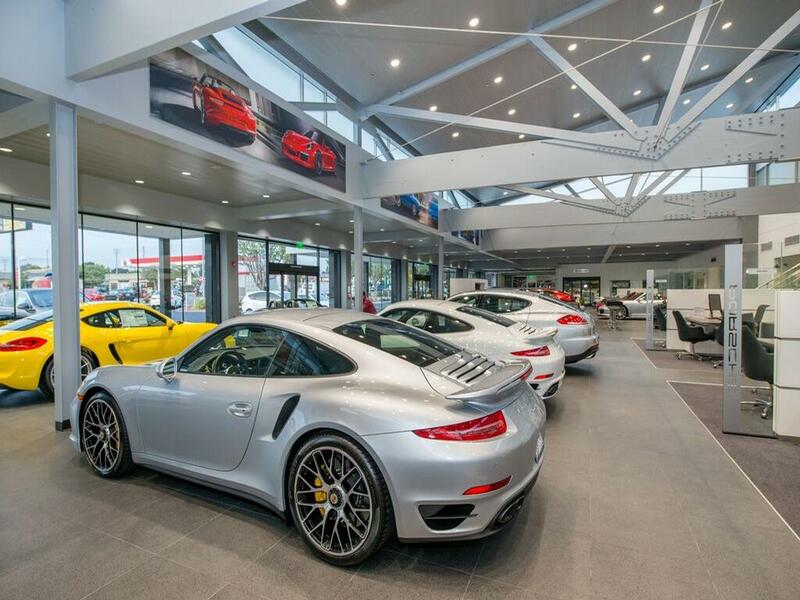 WE MAKE BUYING YOUR PORSCHE FUN AND EASY. 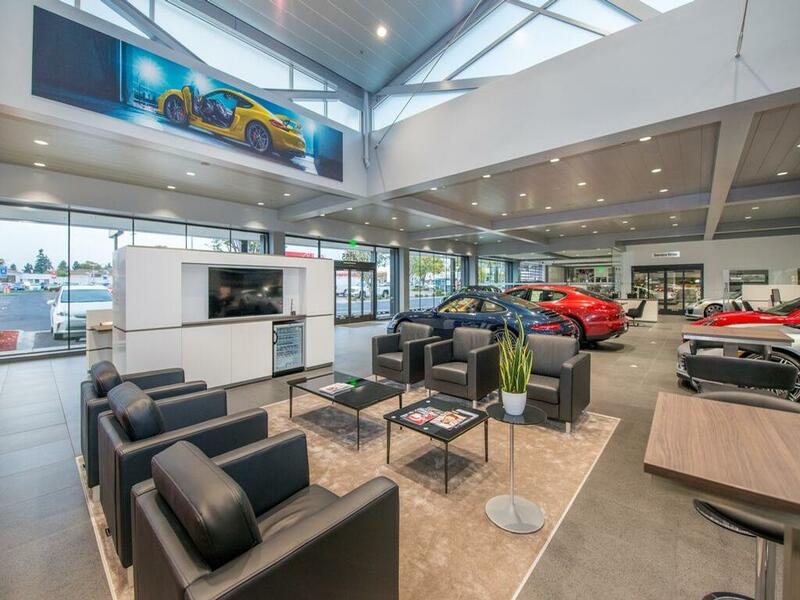 WE HAVE THE FRIENDLIEST SALES STAFF IN NORTHERN CALIFORNIA.